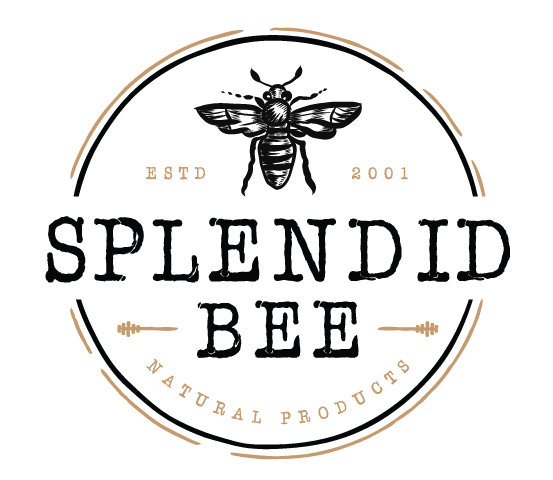 These packages of Splendid Bee soap are “naked” because it’s not wearing a label or packaging of any type; and “loaf” because our batches are cut into 9 loaves of 12 bars. 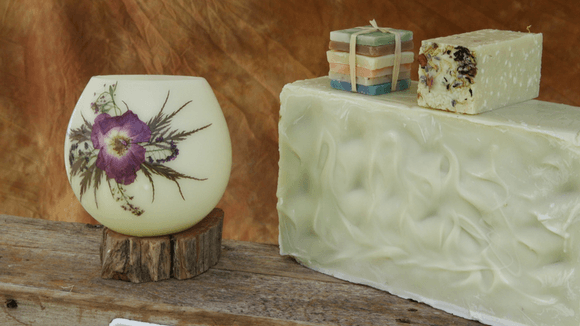 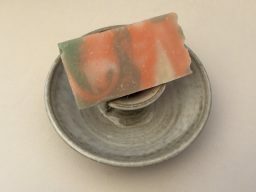 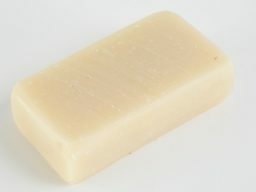 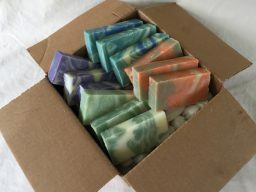 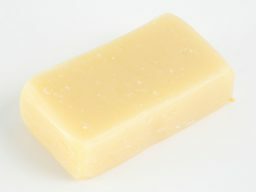 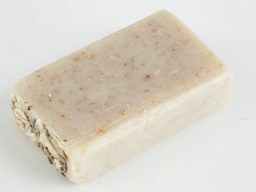 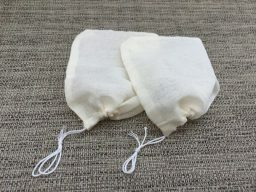 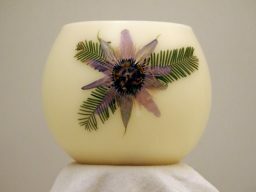 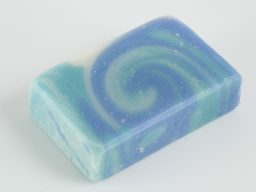 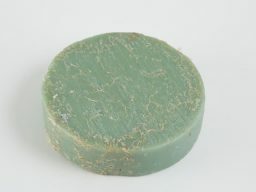 The “Naked” Loaf is simply 12 bars of any soap in any scents of your choice + 4 muslin pouches for one convenient price. 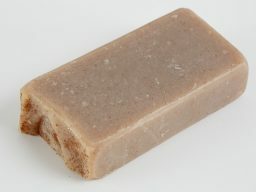 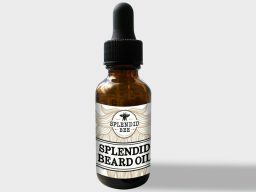 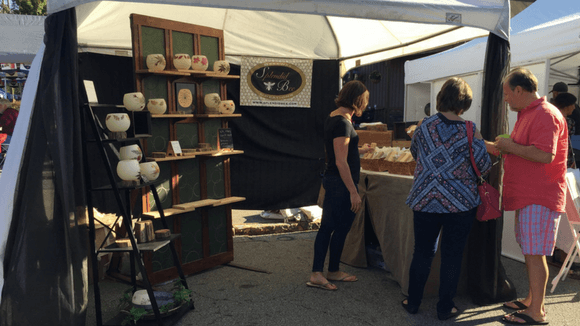 You can build your own “Naked” Loaf below by clicking on the scents that you would like to include in your Loaf until you’ve gotten to 12 then simply add it to your cart.